For Tradeshows, Proms, Banquets, Photo backdrops or props, Parties, Weddings, Receptions, Meeting décor, Seminars, Church services, Graduations--what event décor item has this flexibility and versatility? Event columns are very popular because they are easy to set up and tear down in minutes. They can quickly transform any venue into a totally different place. Event columns are made of durable light weight plastic which will last for years. 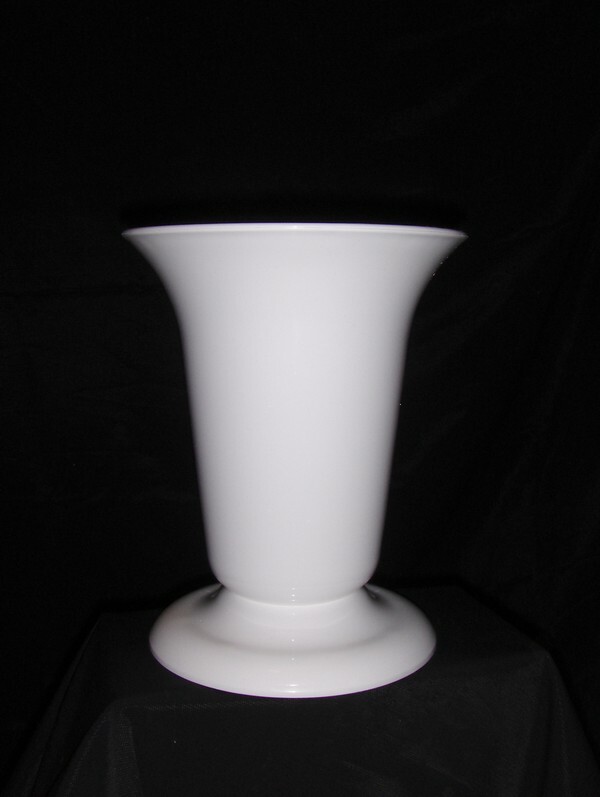 Also, see our line of display columns, wedding columns and decorative columns. We have the perfect accessories to make your event a smashing success!